Offer Six Months of coverage FOR FREE! We’ve all heard it, the stress in your client’s voice when there is even a shadow of a doubt that the well won’t pass inspection. The boxes are packed, the movers are hired, the settlement is scheduled, but no one can move forward. Seasoned realtors like yourself know the difficulties of selling a home with a well: 76% of potential residential buyers cited an on-site well as the primary reason for walking away from their contracts. Get a competitive edge with the oldest and most trusted provider of well warranties: The WelGard® Protection Plan. 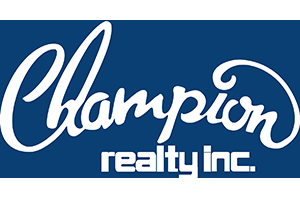 An invaluable resource to realtors across the region. Create real loyalty from your clients so you can be remembered — and referred! We offer our realtor partners the FREE gift of 6 months of WelGard® Protection Plan for their buyers. By offering this FREE 6 months of coverage to your buyers, you are protecting your clients as well as securing yourself as a trusted real estate advisor. Homeowners insurance and standard home warranties do not provide the comprehensive well protection of WelGard® Protection Plan, which covers the entire well system from the internal plumbing system to the bottom of the well at no cost to the homeowner. Realtors have used this gift as a helpful gesture to help build more solid relationships with clients, as well as grow confidence or settle nerves about the well. 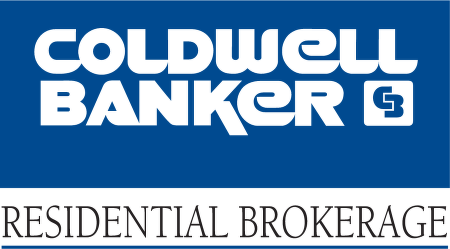 It also affords the realtor, the buyers and the sellers peace-of-mind if there is a well failure after settlement. 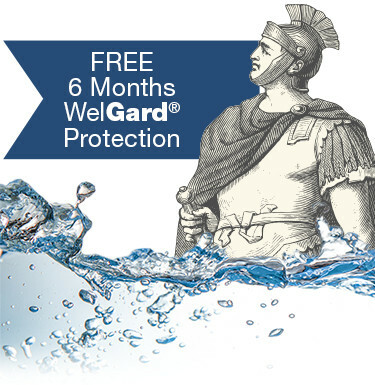 You cannot get the powerful WelGard® Protection Plan anywhere else. Fill out the form to the right and let us give you a gift for your clients. WelGard® reserves the right to require a well inspection before WelGard® is effective. The WelGard® Protection Plan is subject to a 30-day waiting period before the annual contract is effective. When would you like to conduct the testing? You will receive e-mail confirmation of your selections within 24 hours of submission! !